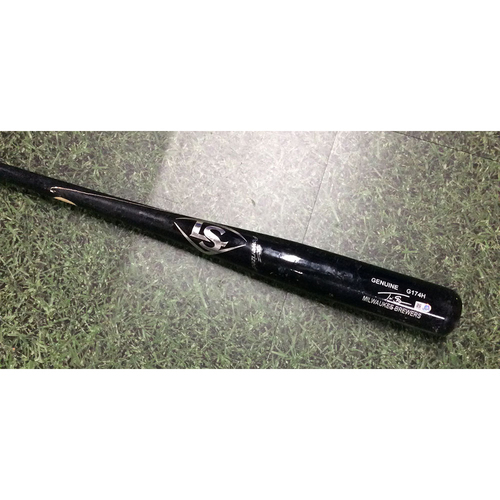 You are bidding on a Travis Shaw Game-Used Cracked Bat, broken by Jonathan Villar in the 2nd inning while facing Luis Perdomo of the San Diego Padres on March 31, 2018. 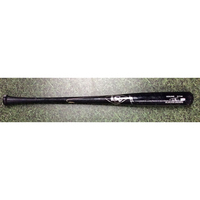 The bat is broken in two pieces and each are authenticated with a MLB hologram sticker. 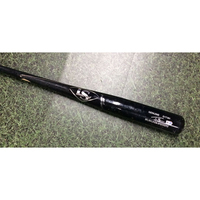 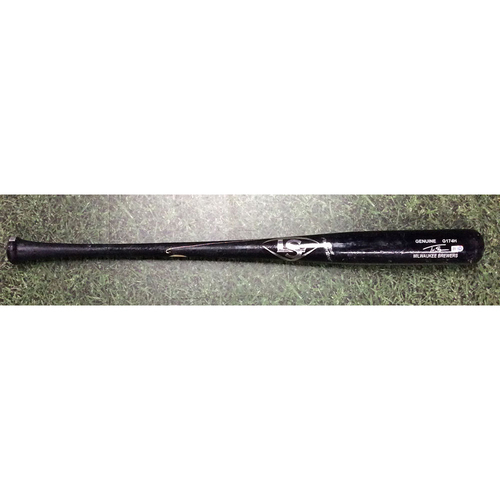 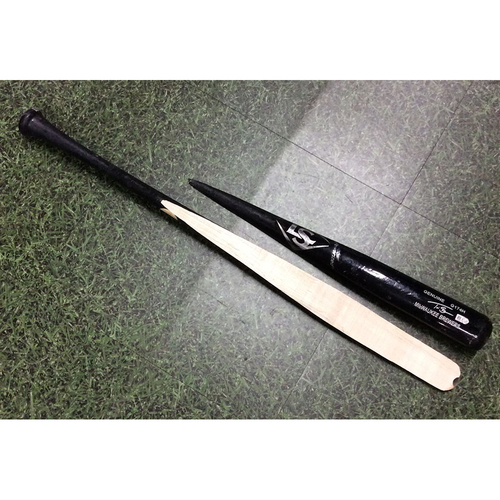 The Louisville Slugger bat is a Genuine G174H Model and comes with a protective bat tube.